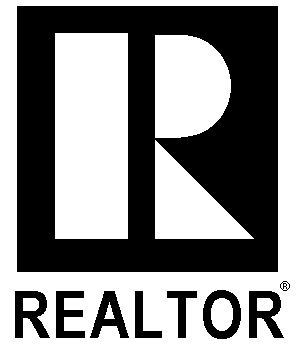 With Over 50 Years of Real Estate Experience in Oakville, Burlington & Surrounding Areas. Our Experience and Performance Speaks for Itself. Let our market knowledge, expertise and negotiating skills work for you. We eliminate the guess work, reduce stress and provide you with superior representation in arguably the most important transaction of your life. Acted in our best interests! Very professional and highly efficient! Closed the deal in less than one week! Level of integrity exceeds the norm! Got the home we wanted! Worked quickly and efficiently to sell our home!